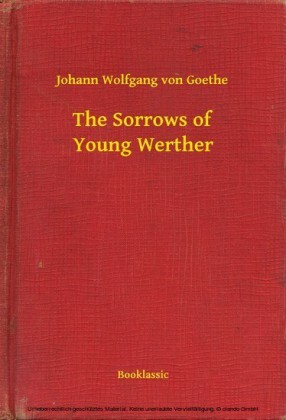 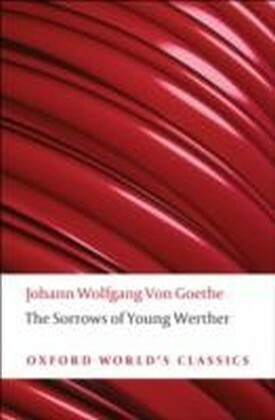 The 1774 publication of the epistolary novel The Sorrows of Young Werther transformed its 24-year-old author, Johann Wolfgang von Goethe, into a world-renowned literary sensation virtually overnight. 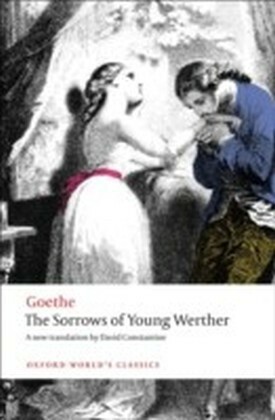 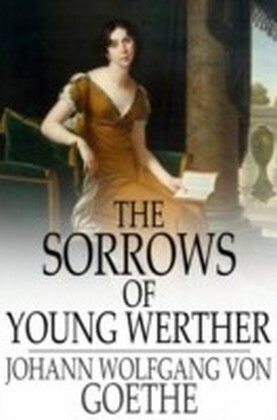 The story centers on Werther, a highly sensitive artist who has channeled his passionate temperate into his unrequited love for Lotte, a beautiful young lady who is still reeling from the aftermath of her mother's death. 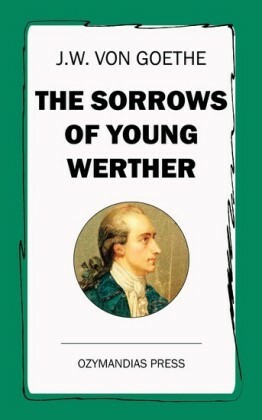 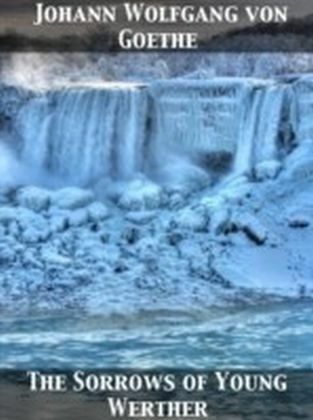 Regarded as a masterpiece of the Romantic era, this lyrical meditation on love and loss will resonate with anyone whose affections have been spurned.